Organizations of all sizes are in need of a remote replication strategy to protect the data center effectively. 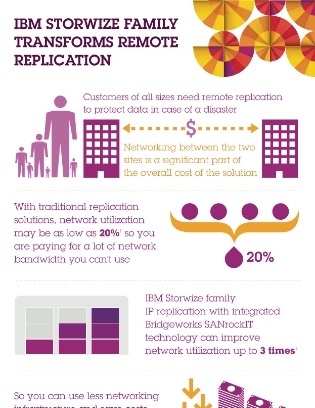 However, the biggest challenge associated with implementing remote replication is simply networking between the two sites. This resource examines the steps organizations can take in order to improve network utilization and speed up data transfer for more effective remote replication. Read on to learn more.